This one day geotechnical training course comprises a comprehensive one day appreciation of the complete process involved in Instrumentation and Monitoring in the geotechnical field environment. The course provides an overview of the current guidance documents and their requirements. 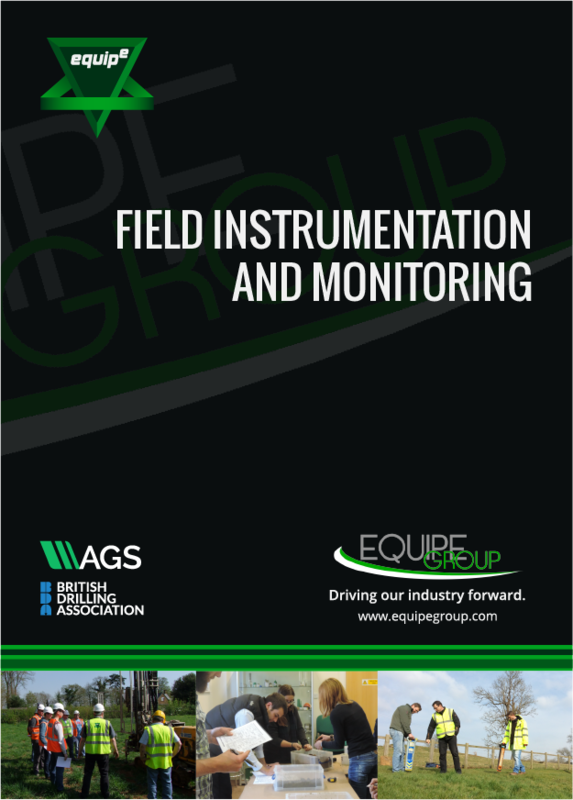 Through the day we shall be looking at typical geotechnical field instrumentation specified to monitor groundwater, pore pressures, slope stability and settlement. The course will consider the design of both individual installations and the installation of suites of instruments in the wider site context. It will discuss types of instrumentation available and methods and techniques for the installation process. The course will also examine the monitoring process to enable instrument checks and performance and validation of the data. This course is aimed at geotechnical practitioners involved in specifying, instructing, managing, supervising or actually installing geotechnical field instrumentation. Please check Upcoming Courses to confirm course location.